Without effective communication, it gets impossible for businesses to achieve their objections and goals. No one realizes that better than a business traveler who no matter where they are needs to stay connected to the world. Even a long haul flight is incomplete without logging on to the Wi-Fi and making the essential business connections they can’t survive without. Thanks to the advancements in technology, communication has become much more convenient than what it was years back. Because of this, you don’t have to be virtually present everywhere as the communication modes and internet does the job pretty well. This has helped to build strong connections and expand networks to all corners of the globe. With such amazing methods, restricting yourself to a corner of the world would really be under exploring your potentials. Skype has played a vital role in connecting a lot of people, especially when it comes to businesses. From audio to the video communication, Skype makes it easier to connect with the world. Business meetings and seminars have efficiently taken over through Skype over the recent years. However, the inferior voice and video quality at times can make it a cause of worry for business travelers to excessively rely upon Skype for all their important day-to-day dealings. To aid them, here are some amazing alternatives for Skype that you as a business traveler may wish to consider. With the only drawback of being restricted to the Apple Empire, FaceTime is amazing in every other manner. The perfect sound quality that the users enjoy is one of the biggest perks of using it for business communication. FaceTime has made it extremely easy for business travelers to connect with their co-workers as well as business affiliations around the globe. The amazing audio and video quality as well as the clarity experienced makes it one of the best choices if you are an Apple user, and so is the person on the other end! For a small business setup, communication is equally essential, maybe even more because even the minute details have to be delivered effectively. If you have business affiliations around the world, AnyMeeting does the best job in aiding those. Text, audio and video are all integrated within the software and works out ideally for making strong business connections. One of the biggest advantages for small setups is that it’s easy to setup and offers a variety of facilities. AnyMeeting is also integrated with PayPal. Though not as famous, 8x8 is a wonderful platform if you wish to elevate the services offered to your customers. This VoIP application is featured with all the best facilities and does more of a job than merely being a phone service. With 8x8, a first class conferencing is convenient along with faxing being integrated. The audio quality makes it a better alternative for Skype. 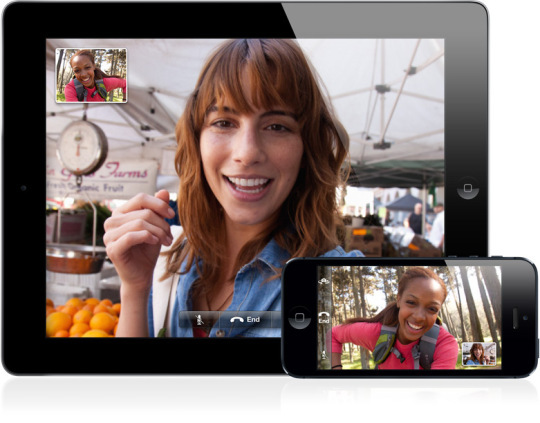 Because the joys can be enjoyed by both the iOS and Android business users, 8x8 is one of the best if you’re looking at alternatives for Skype.